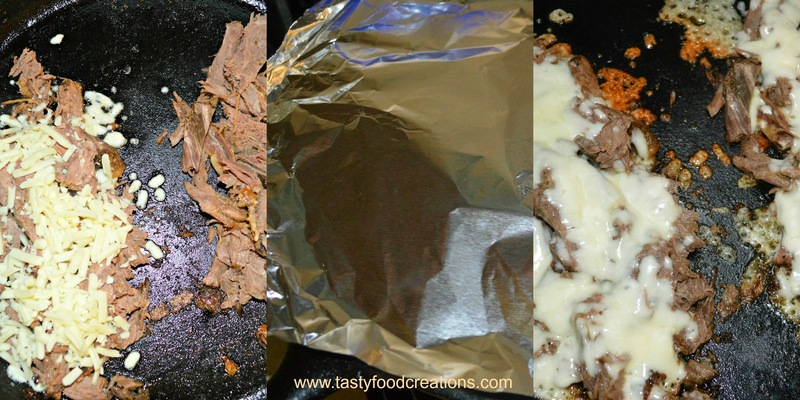 Heat Roast Beef in skillet, top it with cheese and cover it with lid or piece of foil. 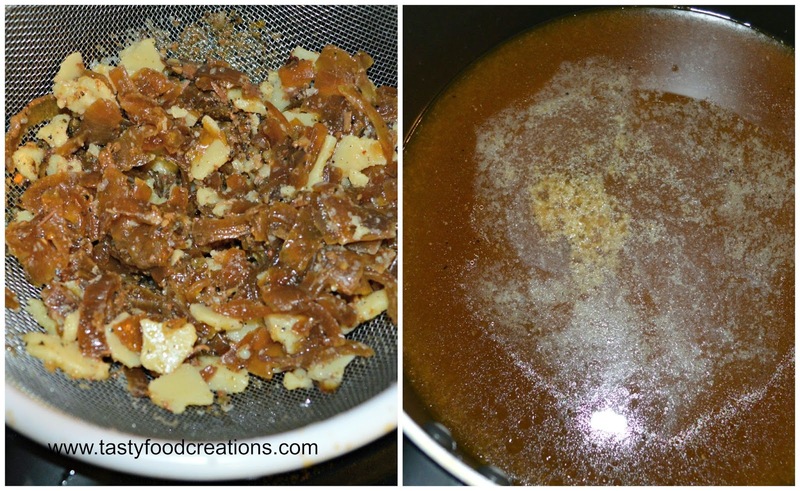 Add a splash of water to steam Roast Beef(so roast beef won't get dry). 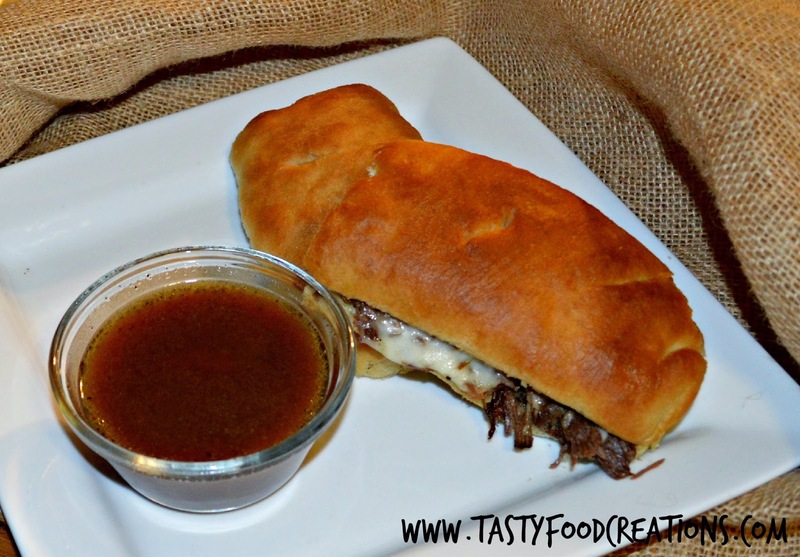 Add Roast Beef and cheese on hoagie rolls and serve it with Au Jus. Enjoy!! !